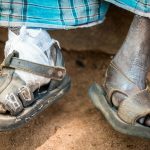 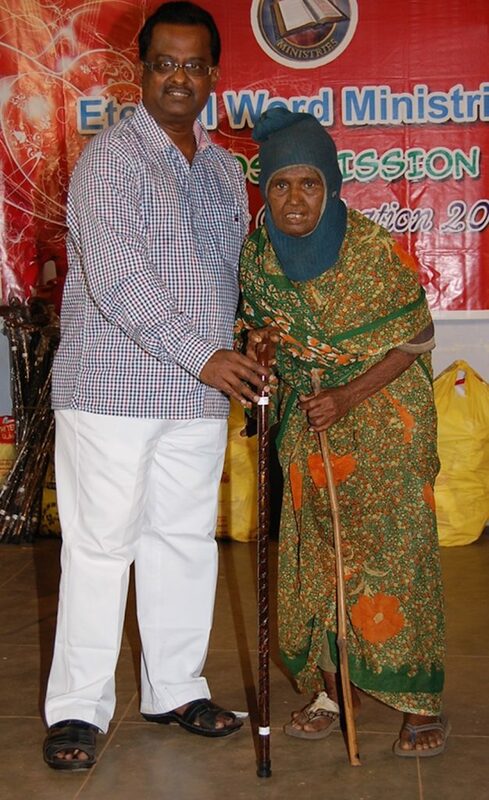 Lepers are mostly marginalised by society. 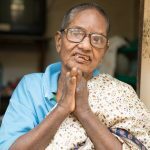 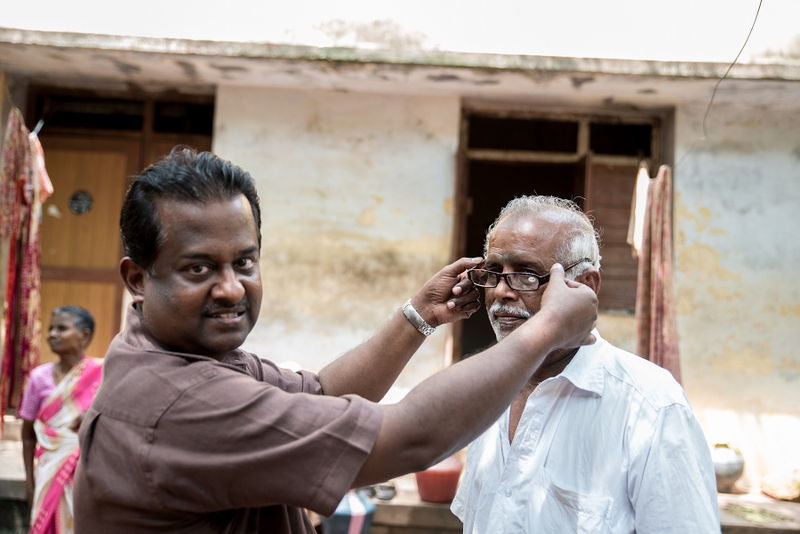 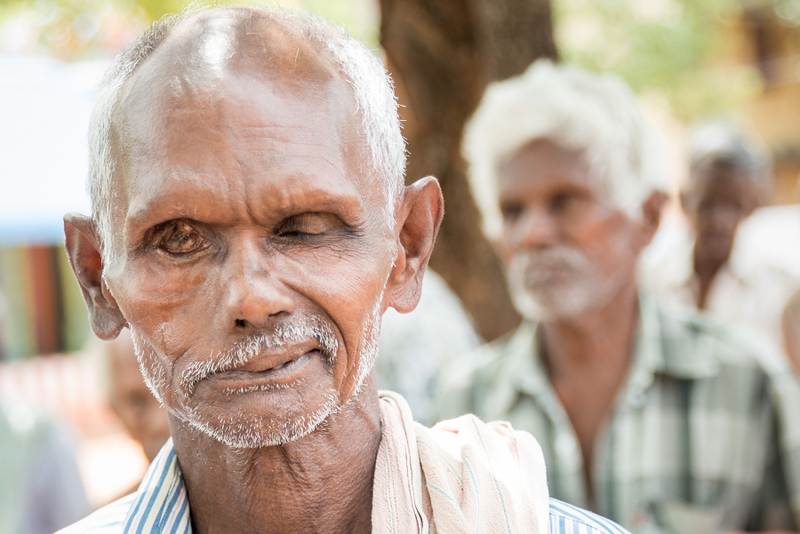 People affected by leprosy in India are often rejected and excluded because of the disease. 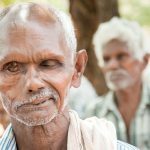 But, the outcast, the blind, the prostitutes, the lepers etc have always concerned Jesus. 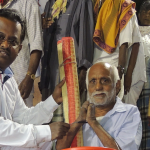 He often demonstrated his love toward these people in the Gospel. 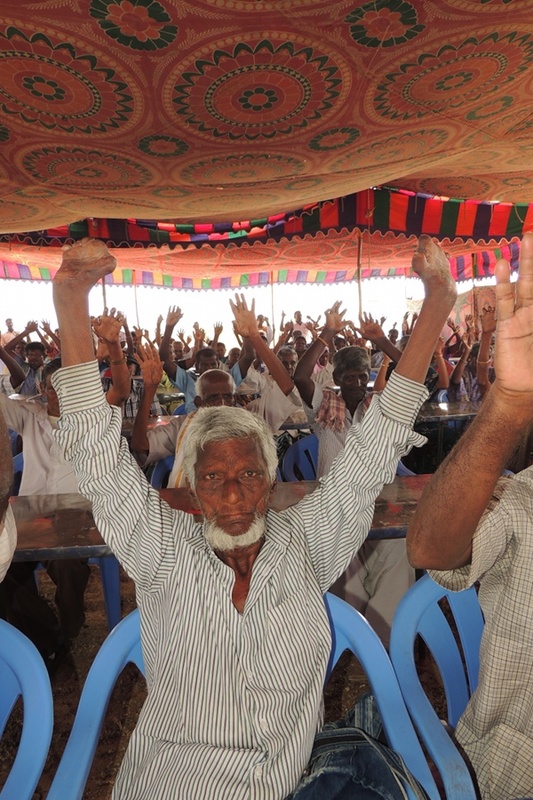 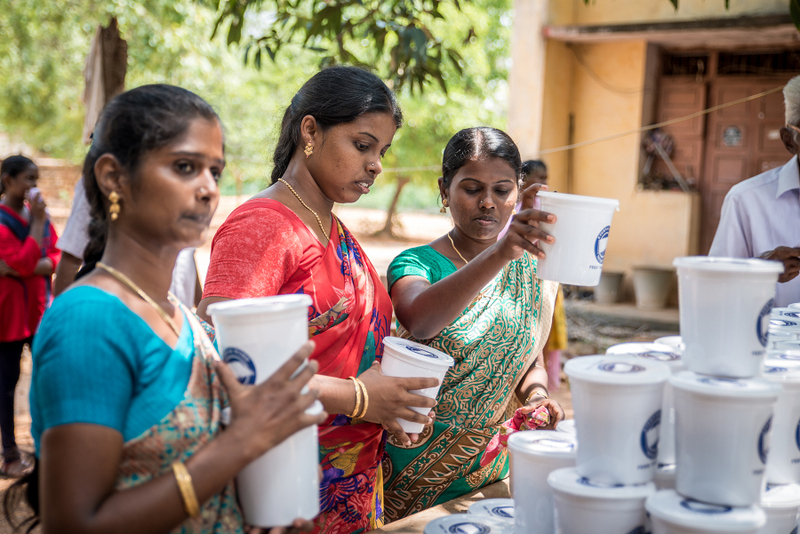 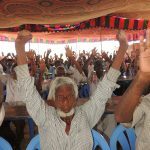 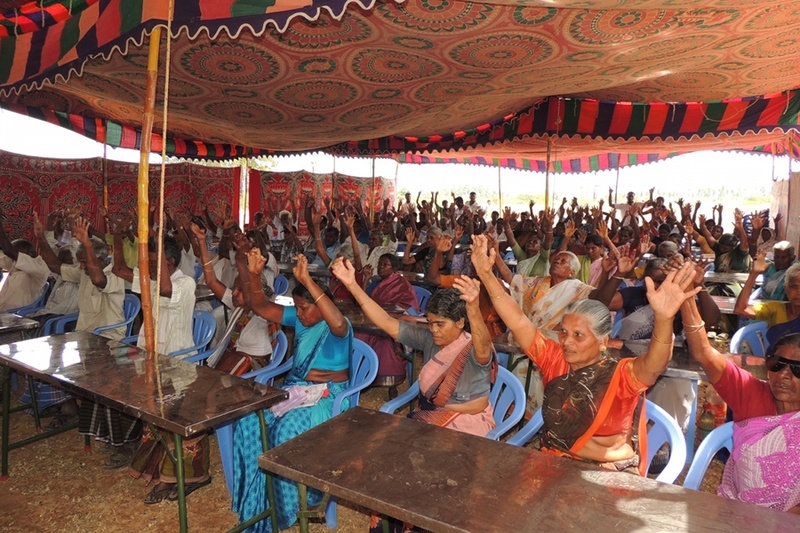 The Leprosy Colony of Pudukkottai shelters hundreds of men, women, children affected by leprosy. 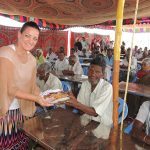 Our team visits them twice in a week, sharing the love of Jesus and distributing food. 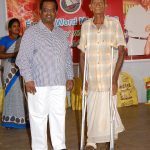 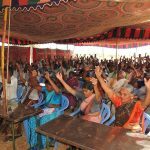 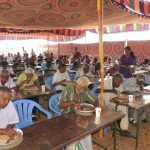 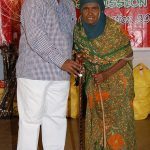 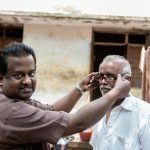 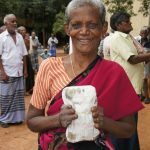 Every Christmas, we organized a special Christmas celebration in the leper colony of Pudukkottai. 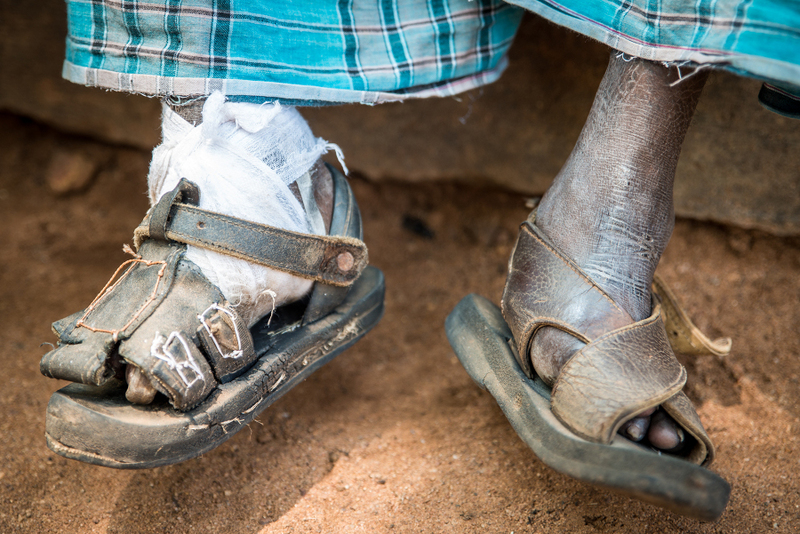 We bought sandals specially made for their wounded feet, saris for women and shirts & longhis for man. 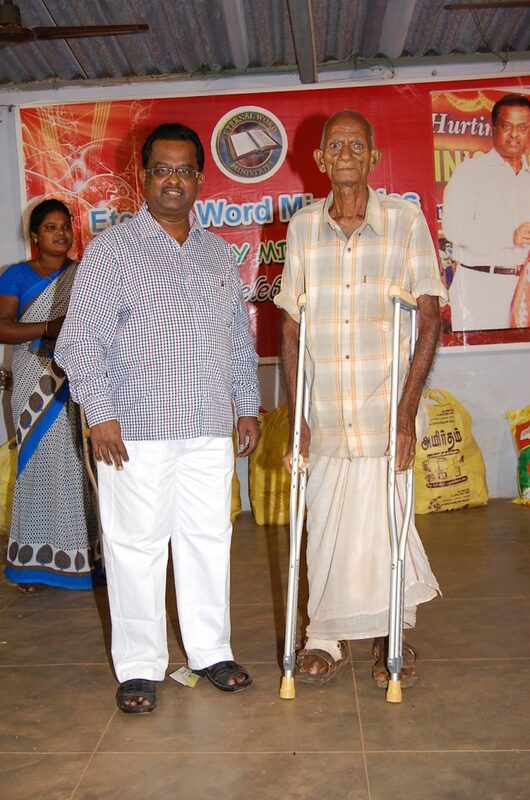 More recently, we have bought and distributed walking sticks and under arm crutches. 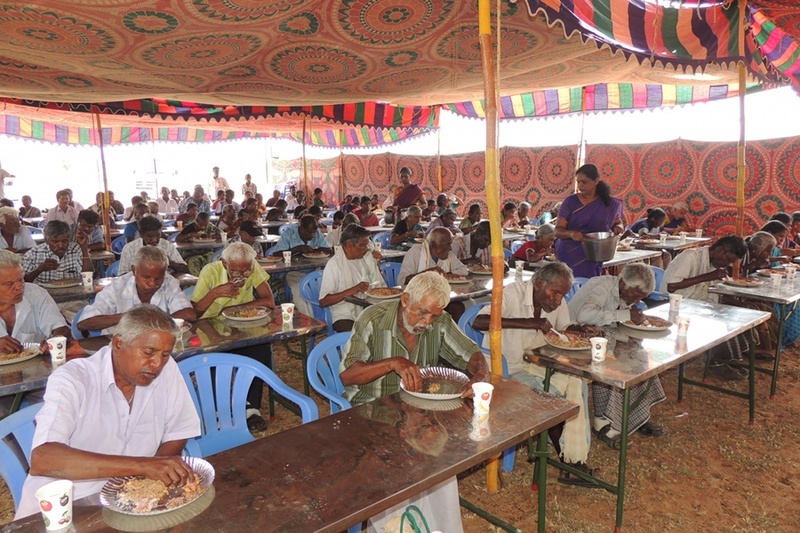 A wonderful Christmas meal is provided to all of them. 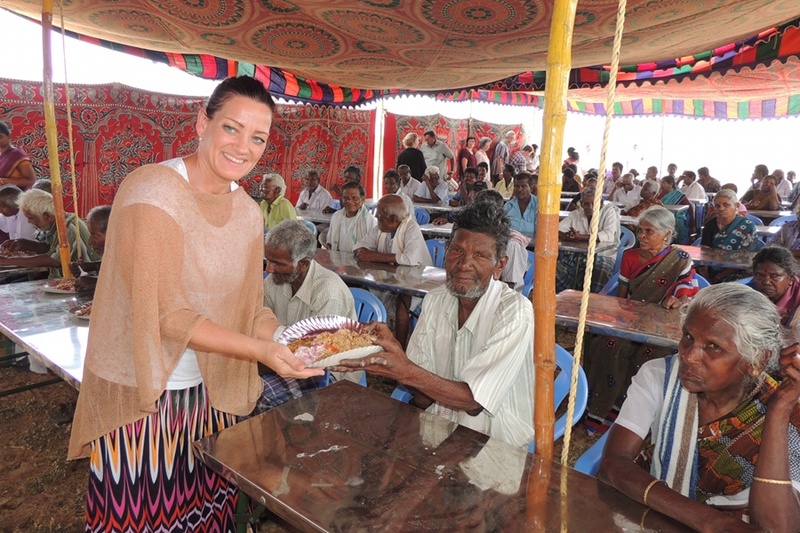 We can do so many things with your support. 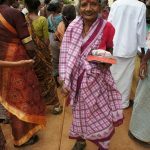 Please consider giving for this programme.